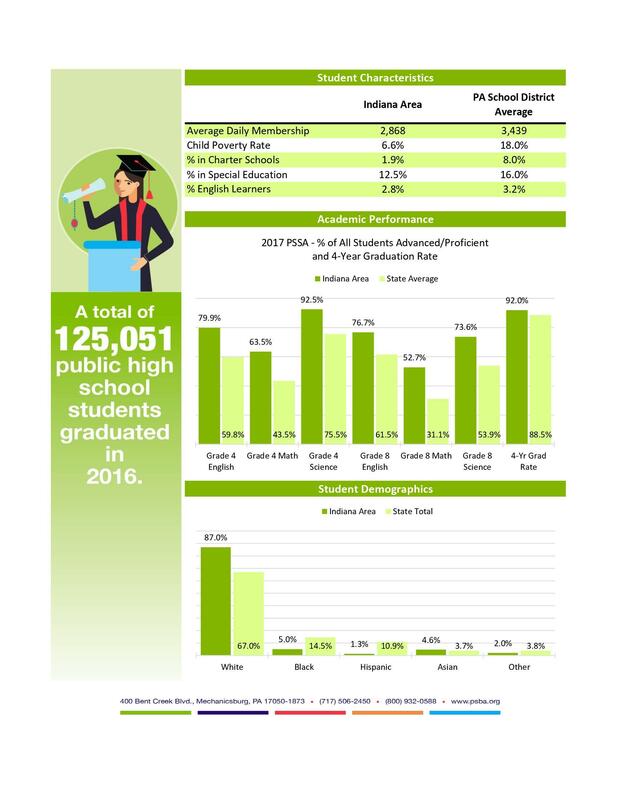 The Indiana Area School District Board of Directors consists of nine members who are elected from the community at large. 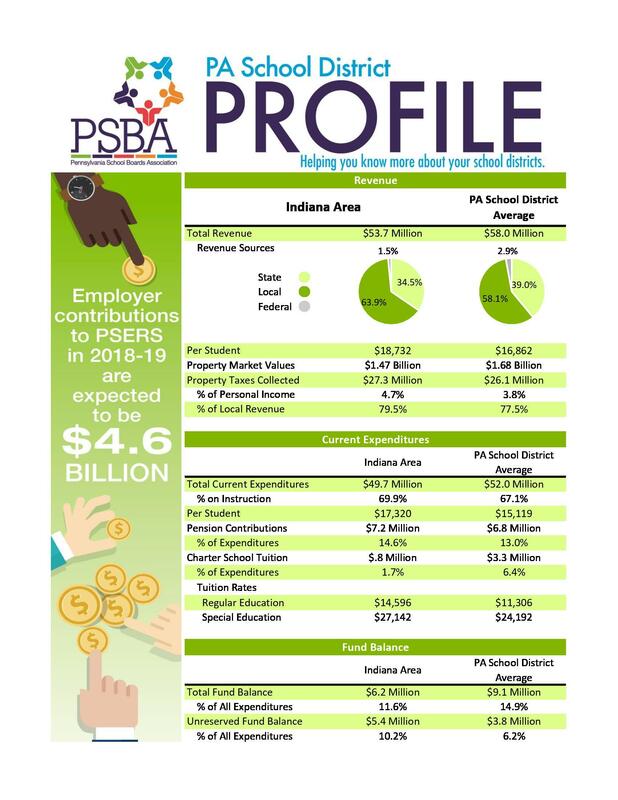 Board members are dedicated volunteers who are not compensated for attendance at meetings or other activities. 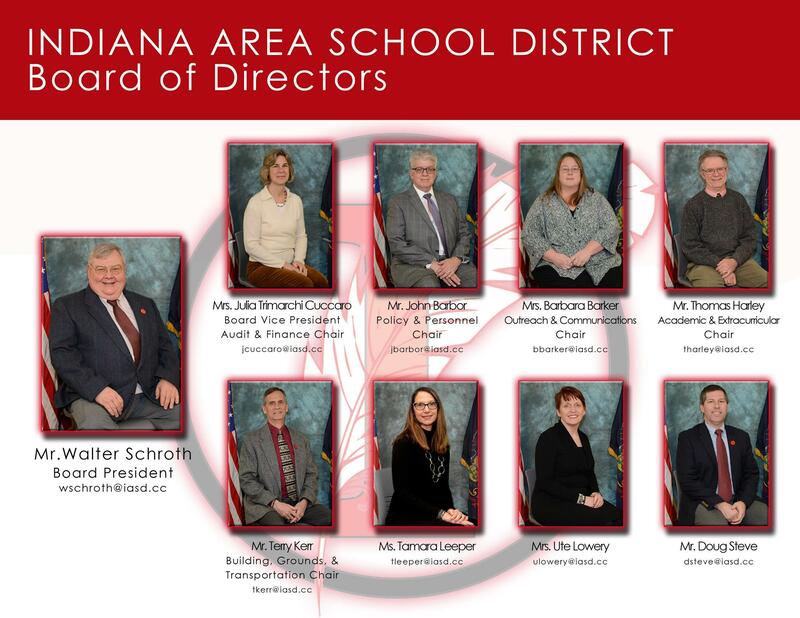 If you would like to send an email to all the board members, please email the board secretary at amarkle@iasd.cc.